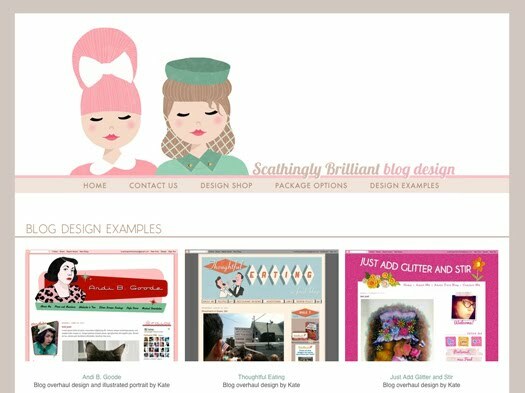 Scathingly Brilliant: shop my closet update, new flapper doodle item and new blog designs! 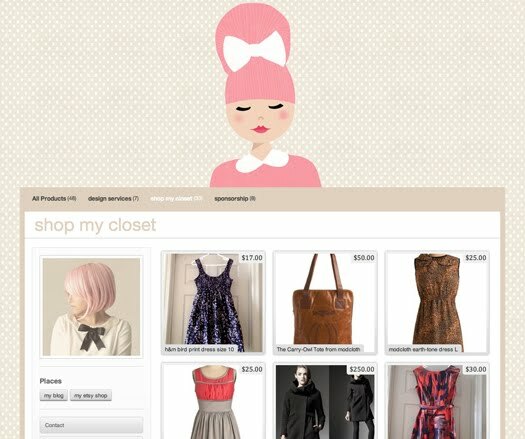 shop my closet update, new flapper doodle item and new blog designs! I also added new wooden brooches to my etsy shop! I'm having one of those little "in love with my new product" moments. Would it be weird if I wore one myself? Because I really want to! They're $8 in my shop here! 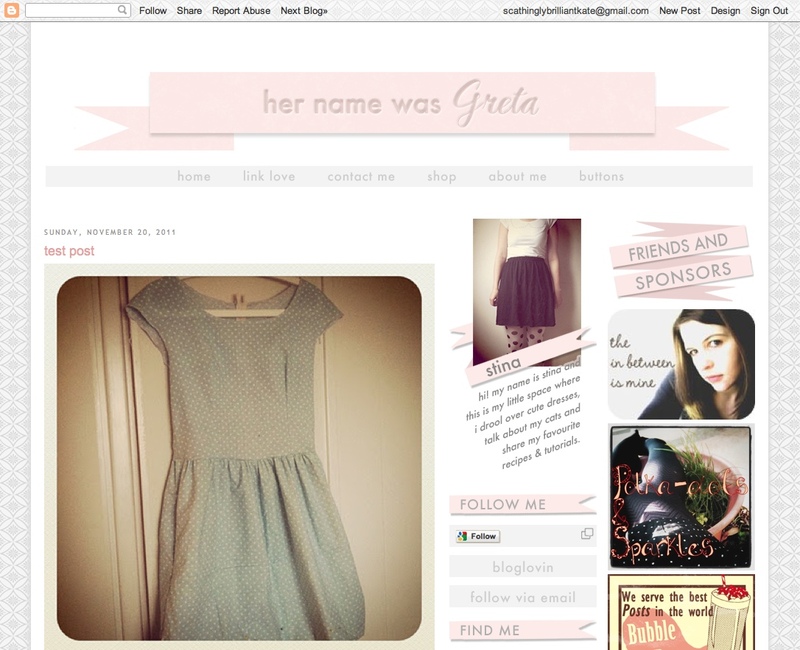 I also updated my blog design store. 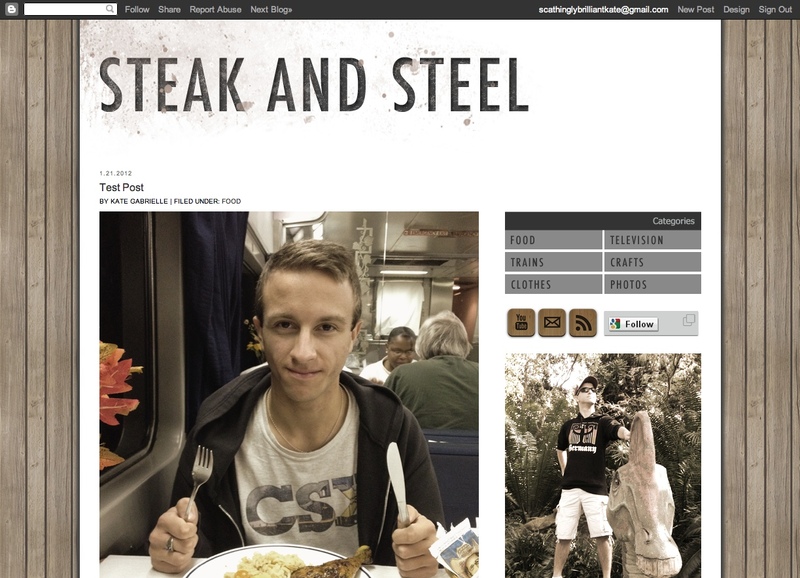 It's much easier to navigate now and I have a whole page dedicated to examples of mine & Casey's work. You can check it out here! And I've done a bit of new design work recently so I thought I'd share some of it in this post!